Descriptions of the main freeholds and inhabitants of the islands. 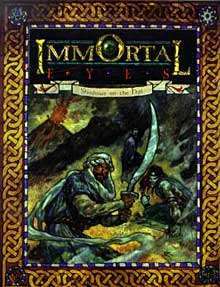 Features three main stories designed to mesh with the Immortal Eyes chronicle. Complete information on the native fae of Hawaii, the Menehune.